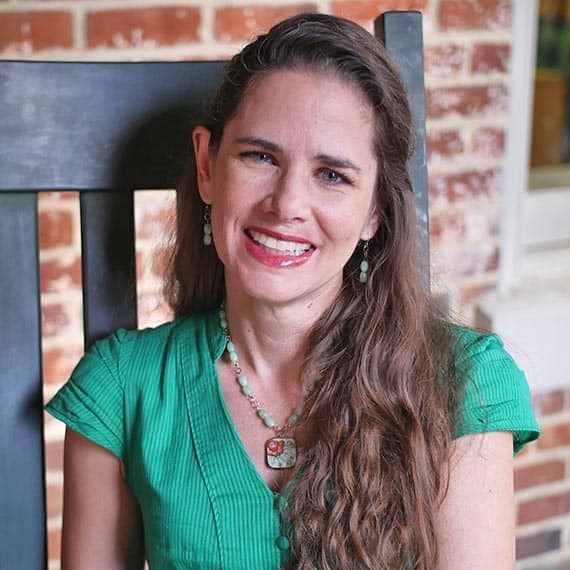 Originally from Memphis, Tennessee, Dr. Laskowski teaches Shakespeare, Women on Stage, Medieval and Renaissance literature courses, first-year Composition, and Advanced Composition. Dr. Laskowski’s research interests include court masque and early modern theatrical practice and aesthetics. Her favorite Raleigh restaurant is Salt & Lime, and her favorite thing to do outside of teaching her students is gardening. “‘Exceeding rare & full of variety’: An Interdisciplinary Approach to Seventeenth-Century Masque.” The 17th Biennial New College Conference on Medieval and Renaissance Studies, 2010. “Masquing Before the World: Using Spectacle to Construct an International Identity from the Seventeenth Century to the Twenty-First.” The 2008 Annual Meeting of the Southern Comparative Literature Association, 2008. “Transforming the ‘Corporal Rinde’: The Songs of Milton’s A Mask Presented at Ludlow Castle.” Published in The Uncircumscribed Mind: Reading Milton Deeply. Edited by Charles W. Durham and Kristin A. Pruitt. Susquehanna University Press, 2007. Dissertation: Performance, Politics, and Religion: Reconstructing Seventeenth-Century Masque, UNC Chapel Hill, 2006.